At Milex, we understand that the brake system is one of the most important safety systems in your vehicle. Because of this, keeping up with brake repairs and maintenance services is critical to your safety on the road. 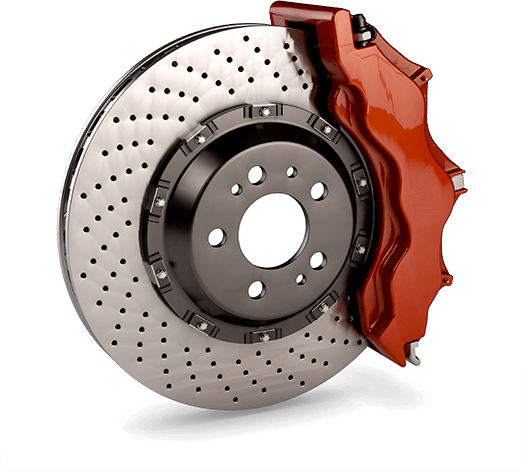 The brake system is comprised of many components, including brake pads, cylinders, drums, and rotors. These components all endure wear and tear with miles driven and will need replacement and maintenance at some point.